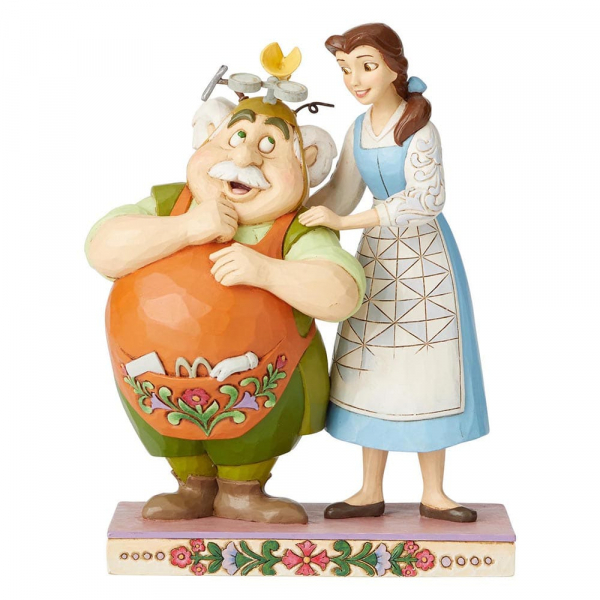 Belle lovingly embraces her father Maurice. 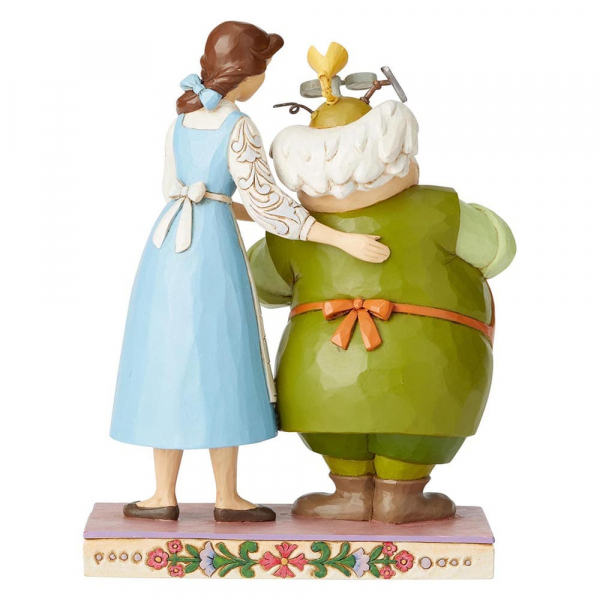 Unique variations should be expected as this figurine from Disney's Beauty and the Beast is hand painted. Packed in a branded gift box. Not a toy or children's product. Intended for adults only.